OPPORTUNITY PLUS: Great '1st Home' or 'Downsizer' with recent Updates/Upgrades - see Seller's Disclosure: Flooring, Slate tile, Paint, A/C, Hardware, etc. 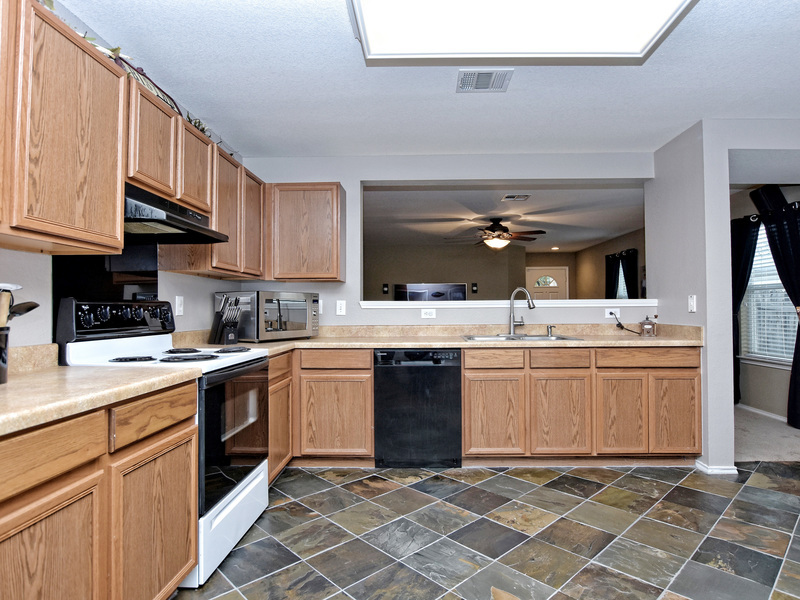 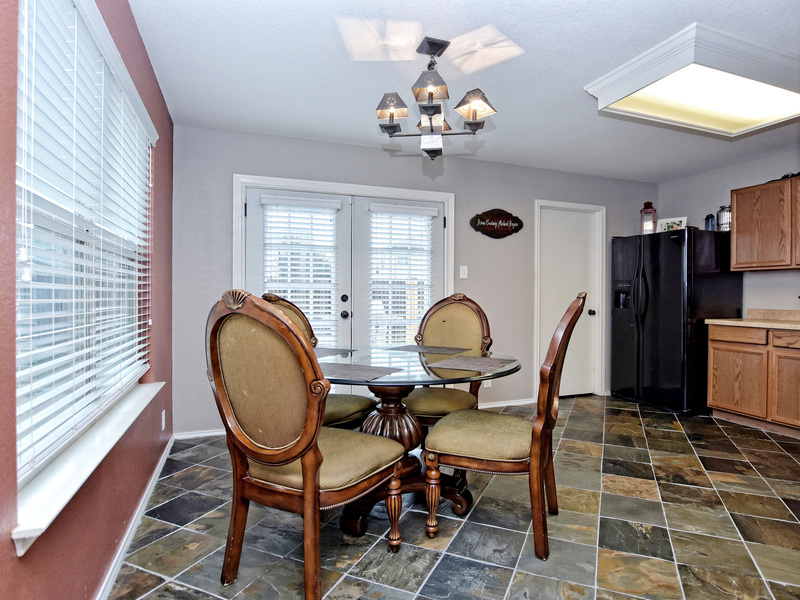 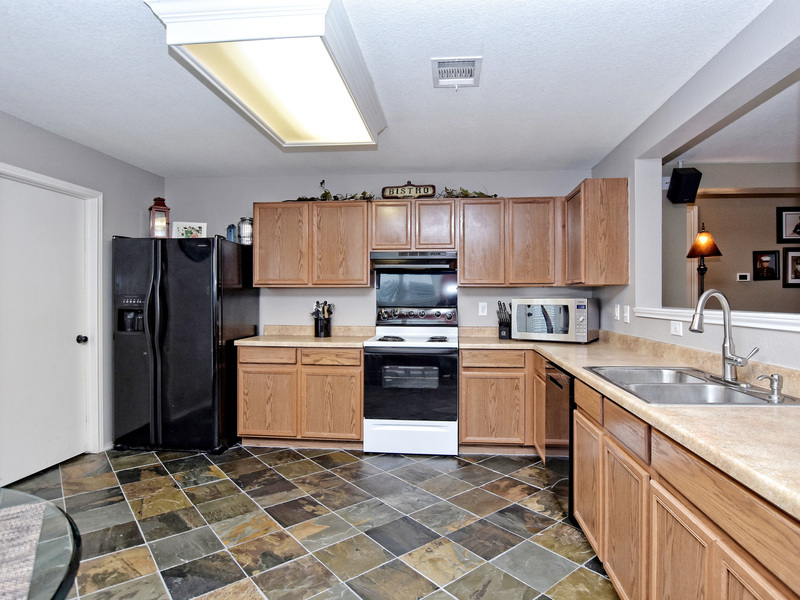 Large kitchen with 'eat-in' dining area and open to family room. 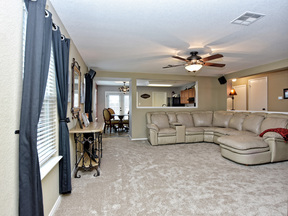 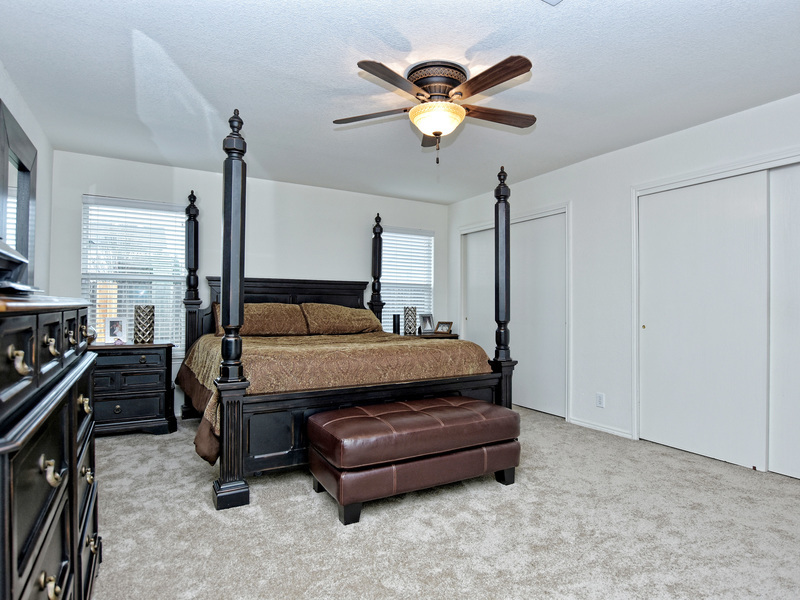 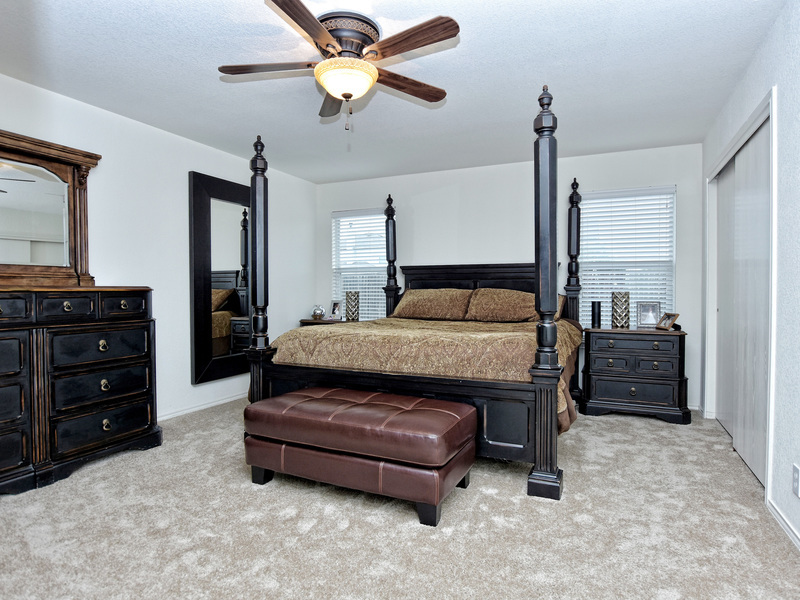 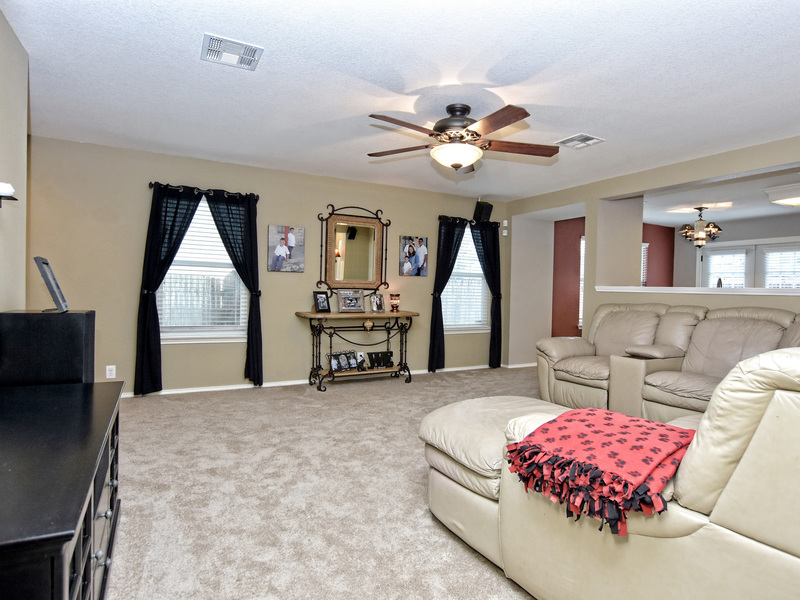 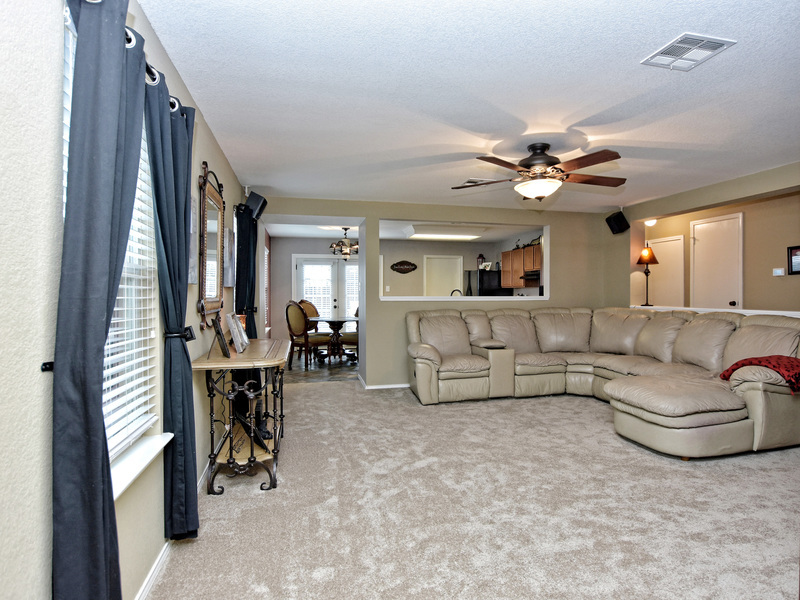 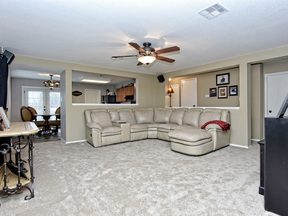 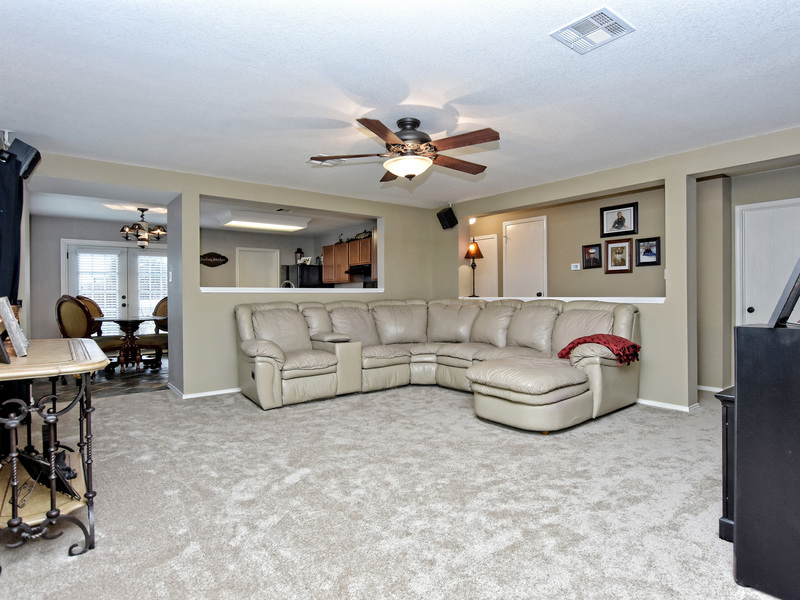 Ceiling fans in all bedrooms and living area. 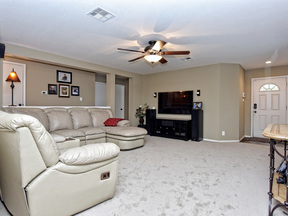 Wired for surround sound. 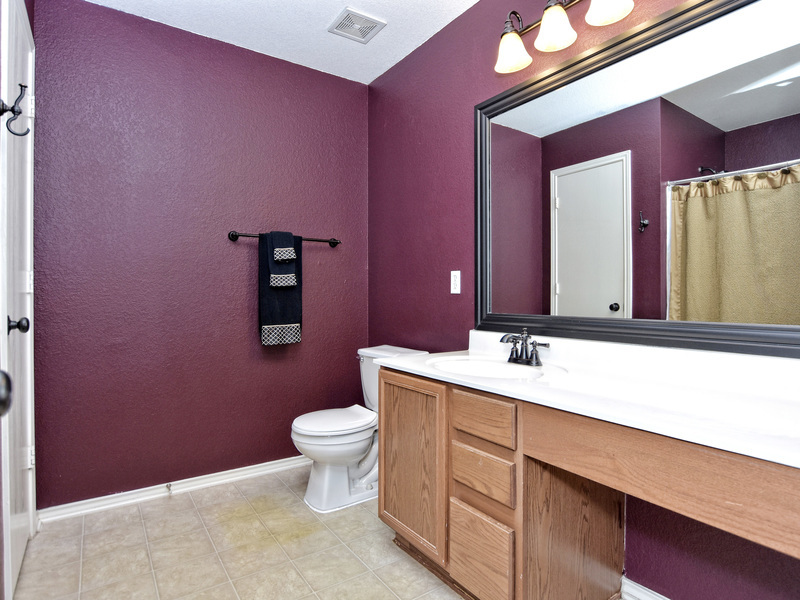 True pride of ownership here. 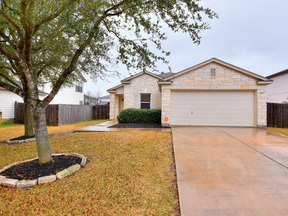 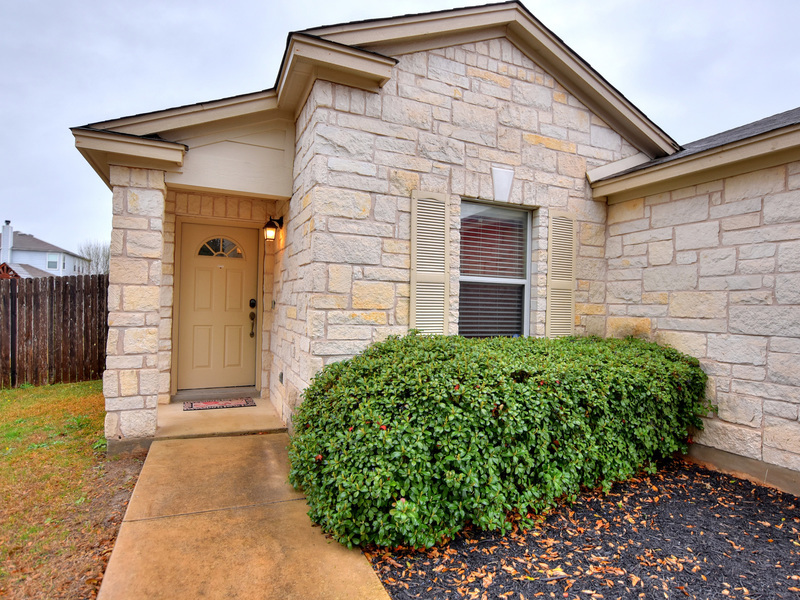 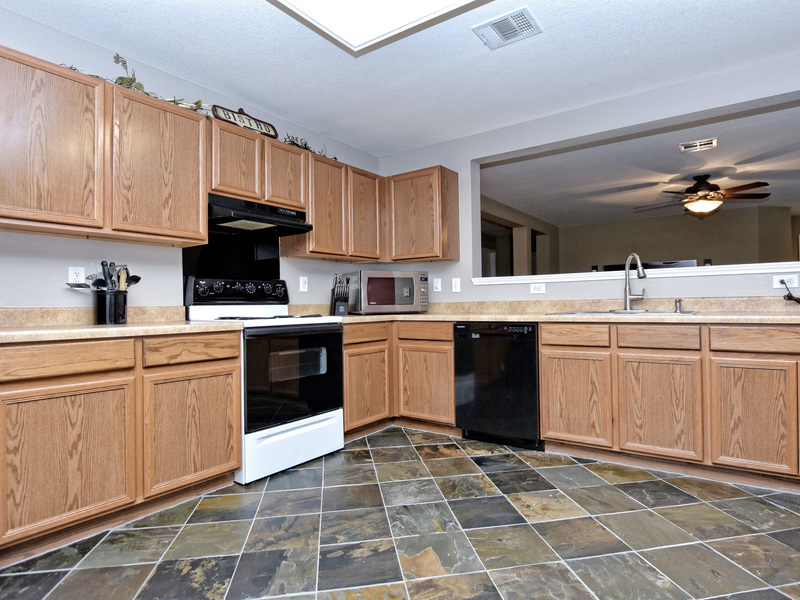 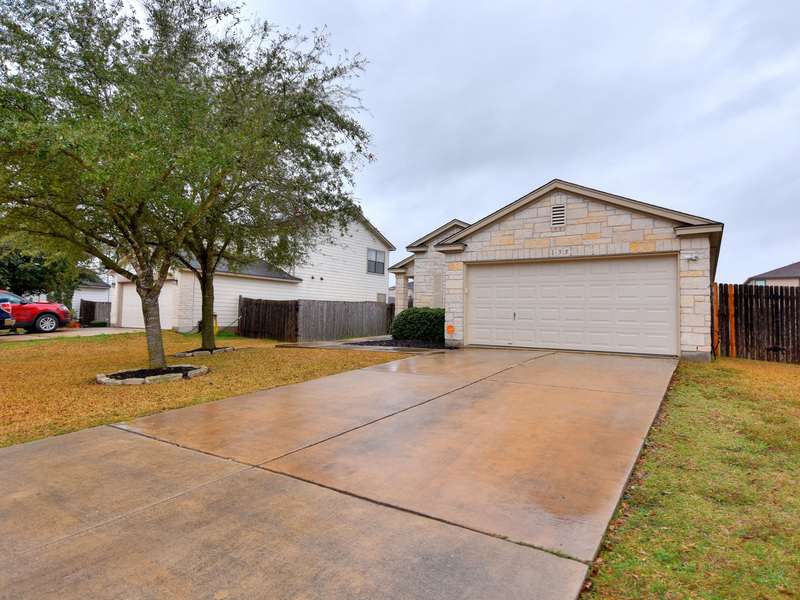 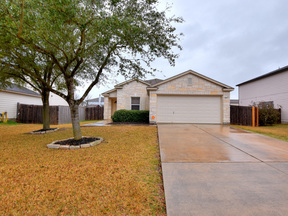 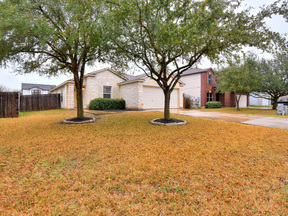 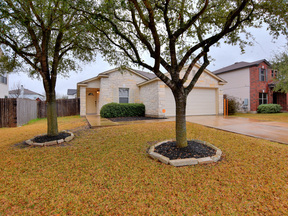 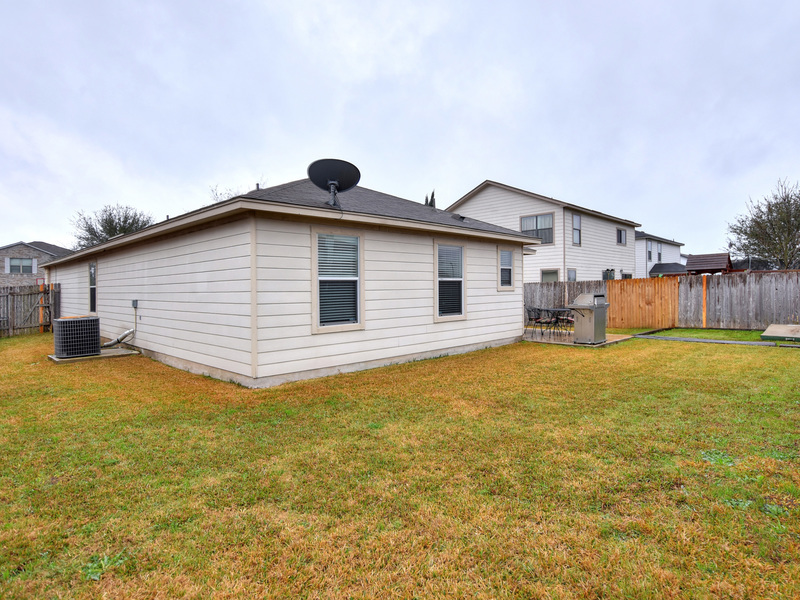 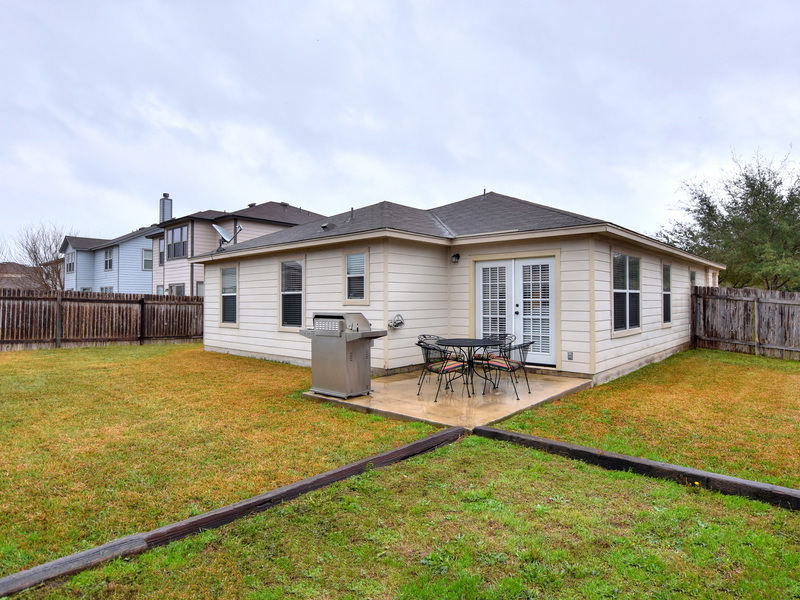 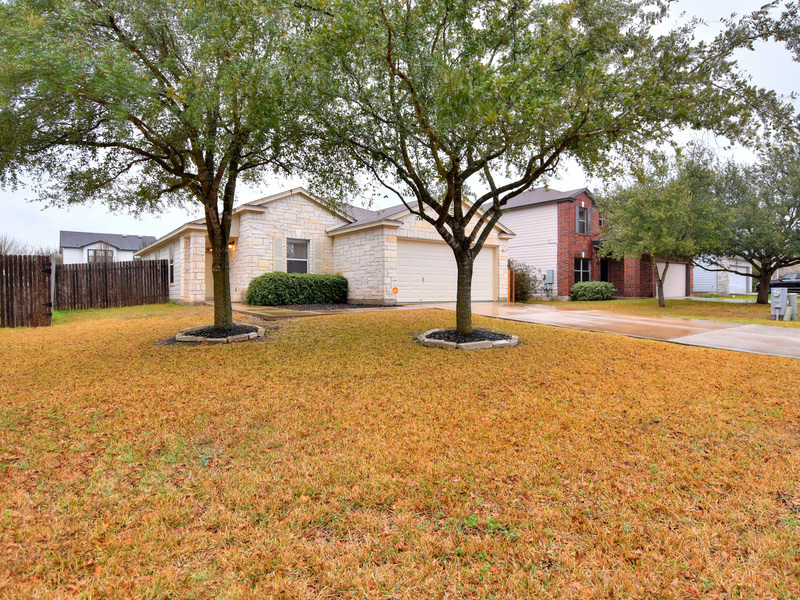 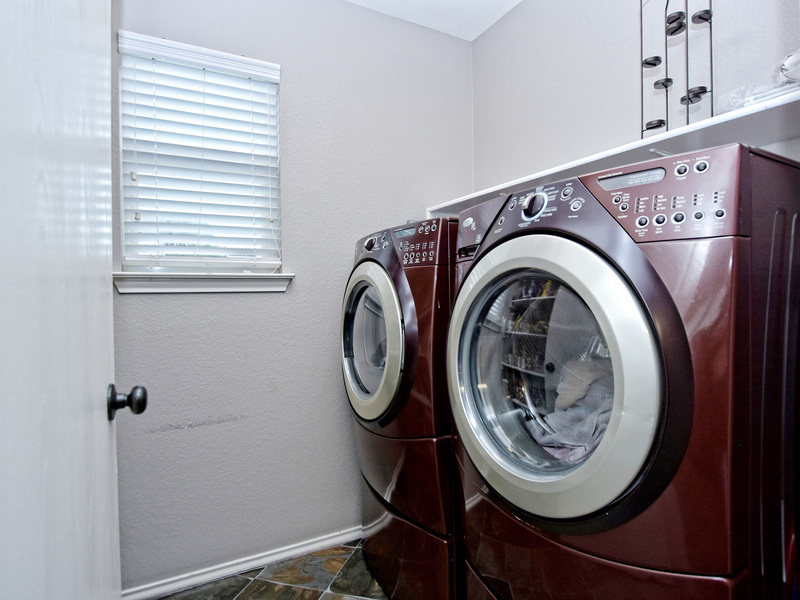 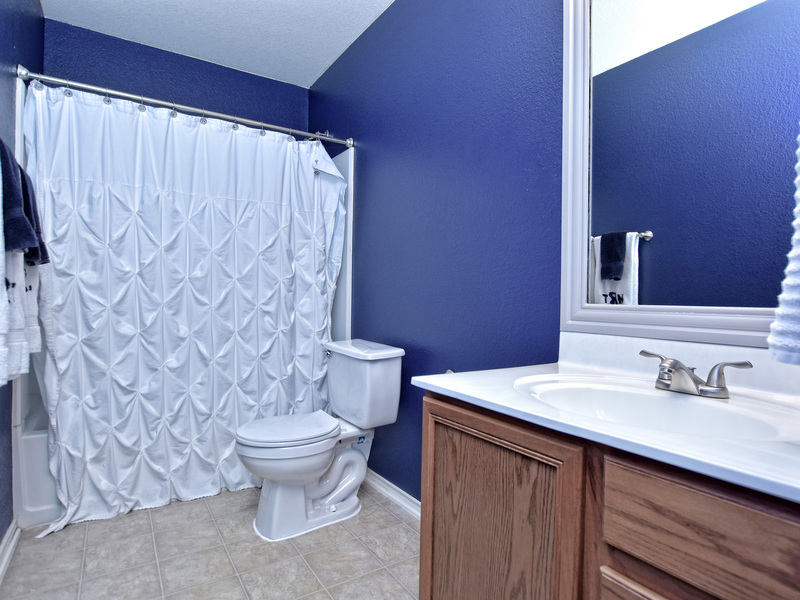 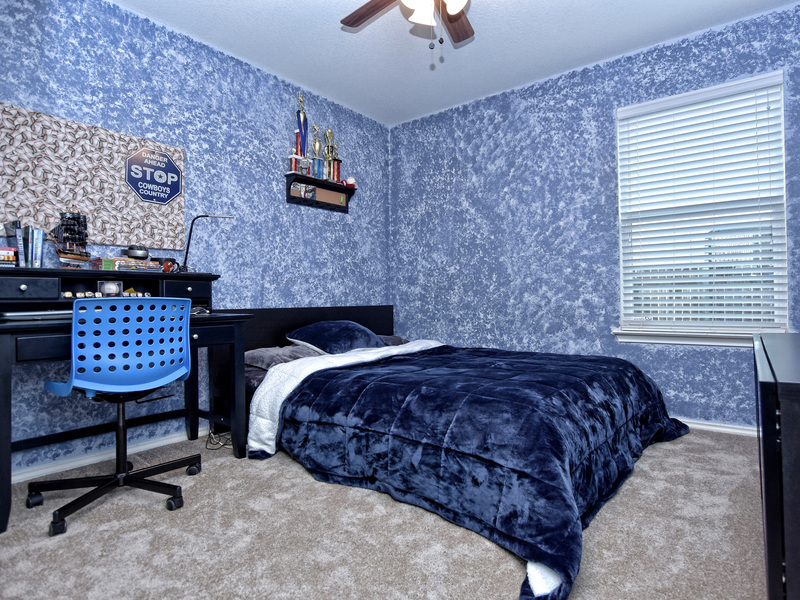 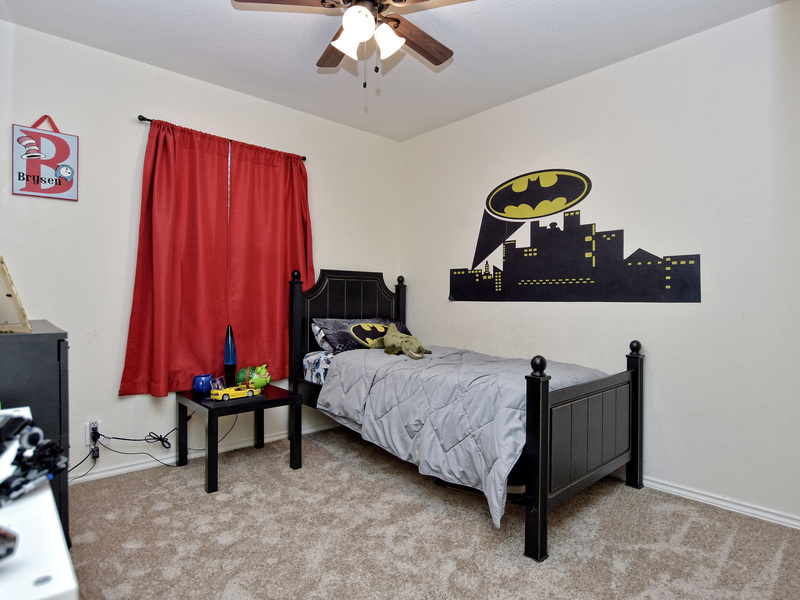 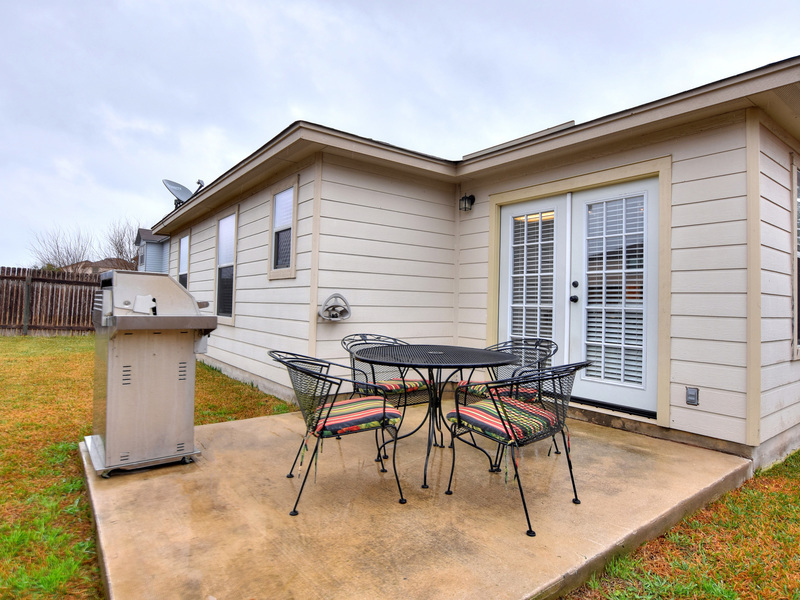 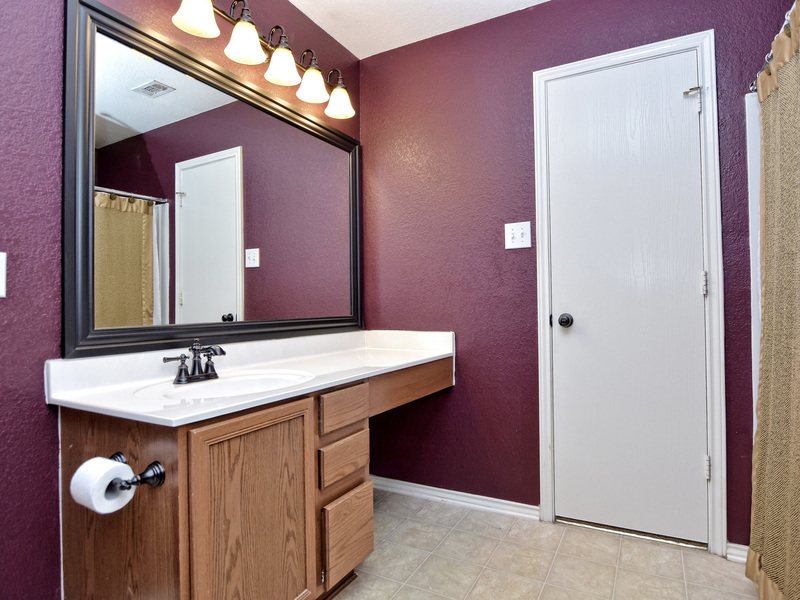 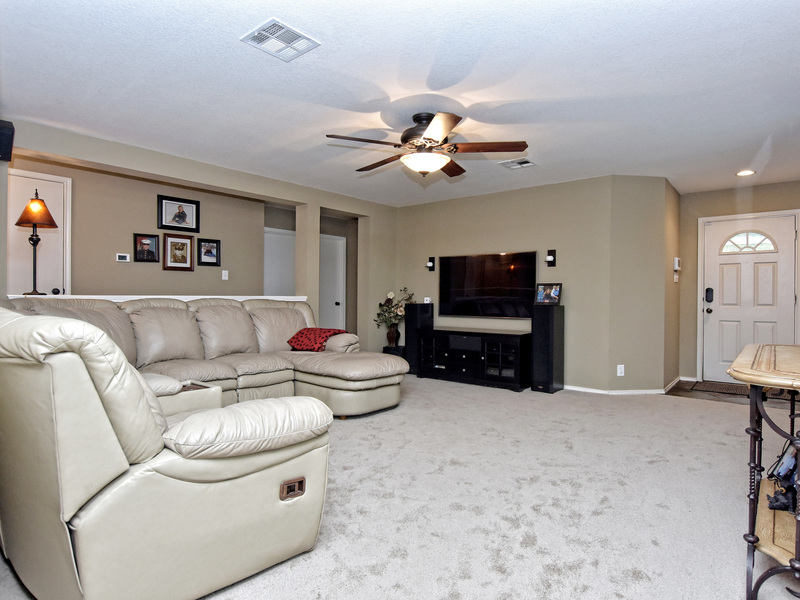 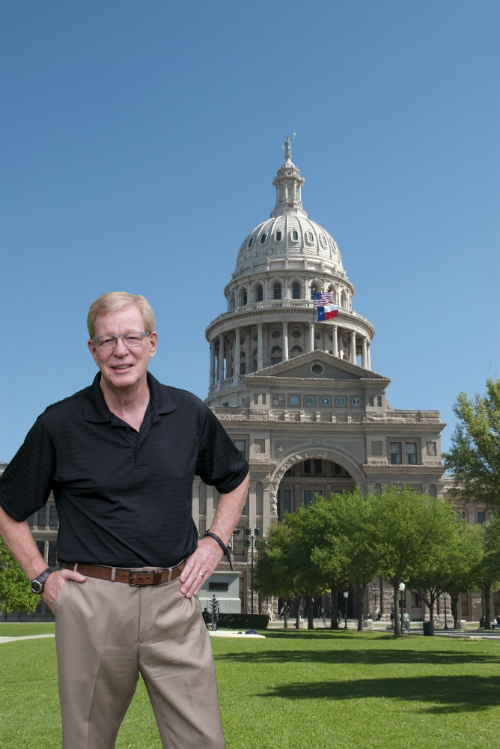 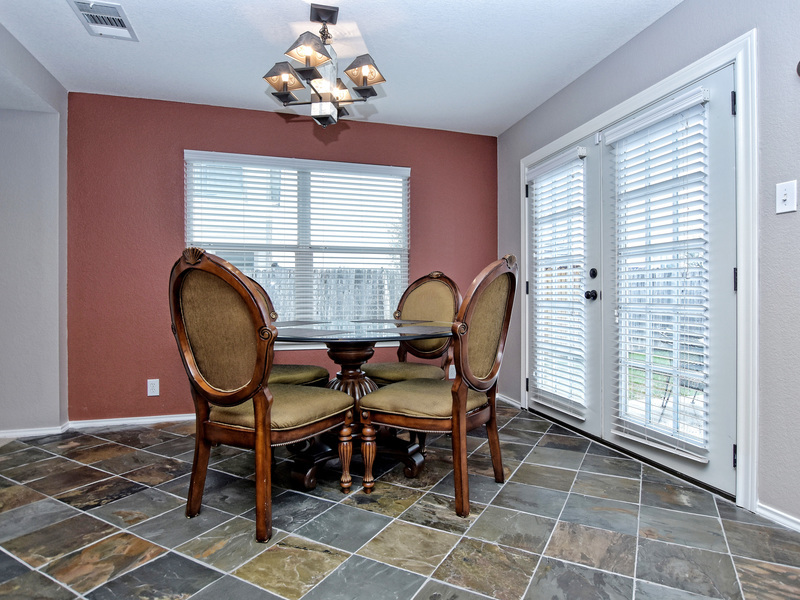 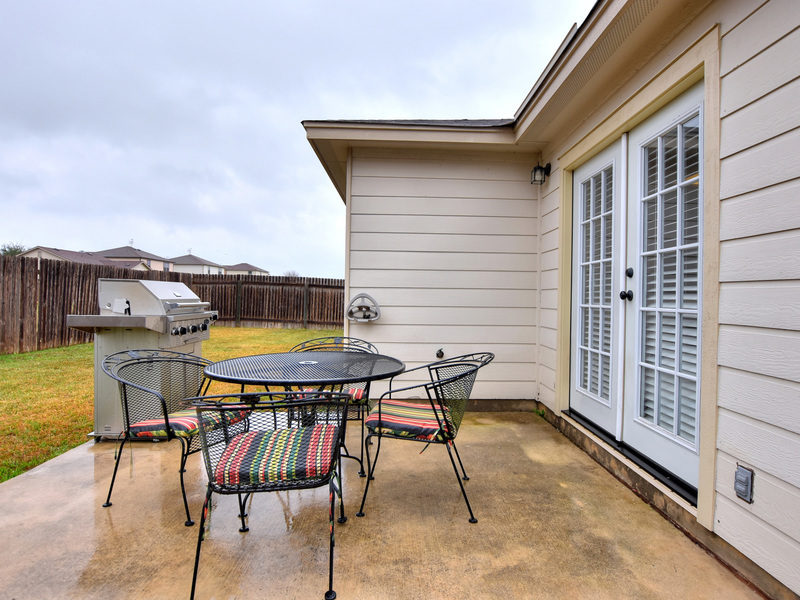 Easy commute to schools, shopping, hospital, and Austin, San Marcos, and San Antonio. Hurry at this Very Compelling Price! 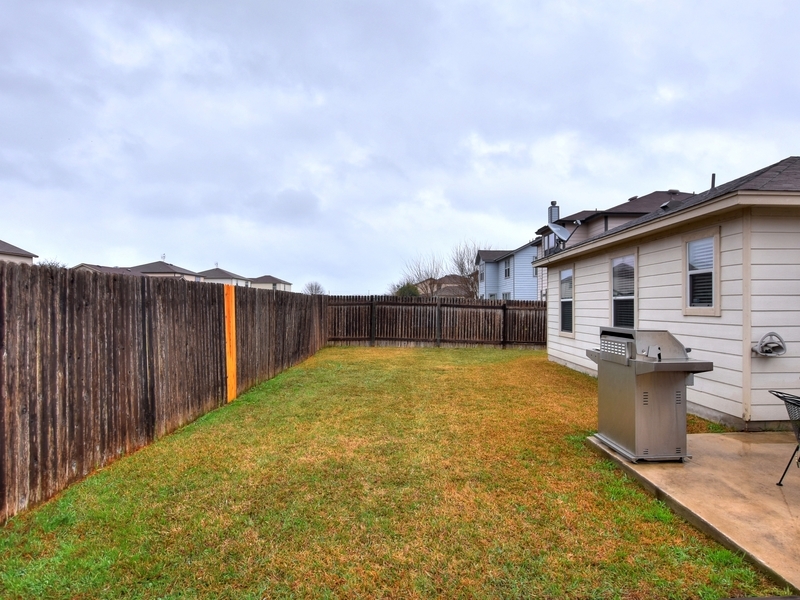 Lot Features: Approximately 61' X 110' treed, flat lot on a cul-de-sac street. 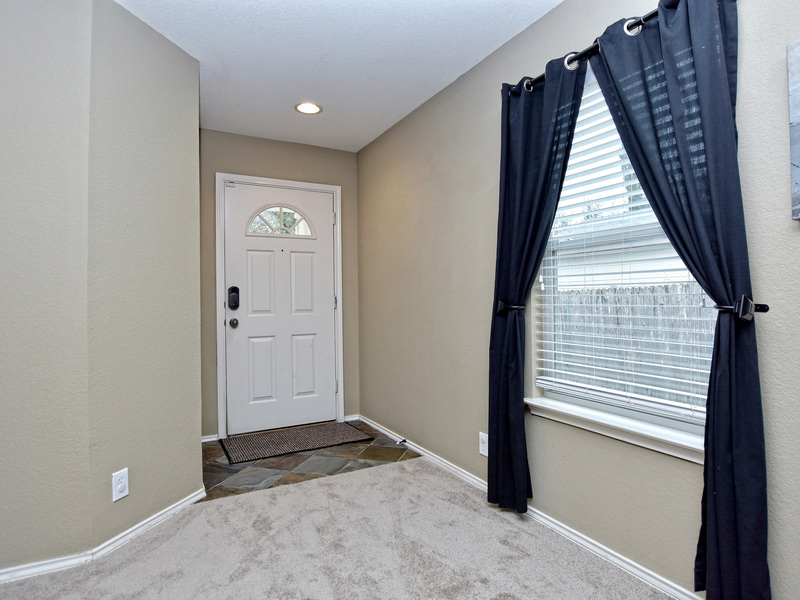 Updates & Upgrades: Fresh Paint & Flooring; Slate Tile in Kitchen & Entry; Door Hardware; French Doors and More!